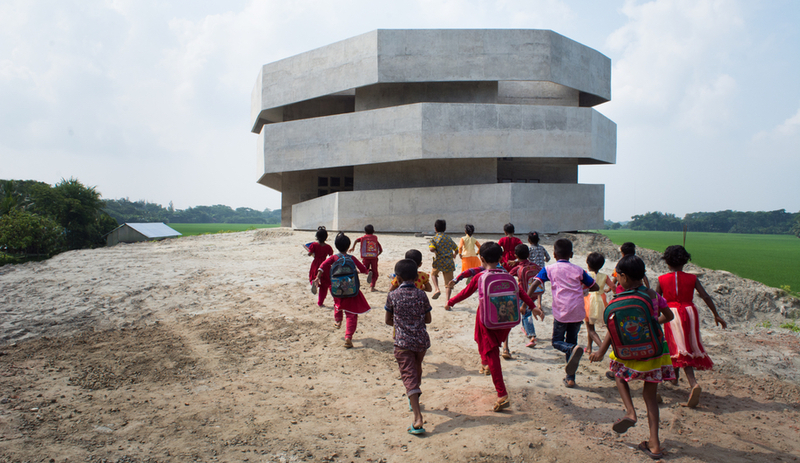 Because architects and designers are not immune to the winter doldrums, here are 10 must-see exhibitions around the world that will broaden your horizons – all the way to the moon. For more inspiring events, see our weekly updated Calendar. From painting to virtual reality, superstition to science, myths to missions, fantasies to space colonies, this large-scale exhibition is universal in its appreciation for all things lunar. Running until January 20, it commemorates the 50th anniversary of humankind’s first steps on the Moon, while hinting at the dawn of a new Space Race with all its strategic and economic implications. 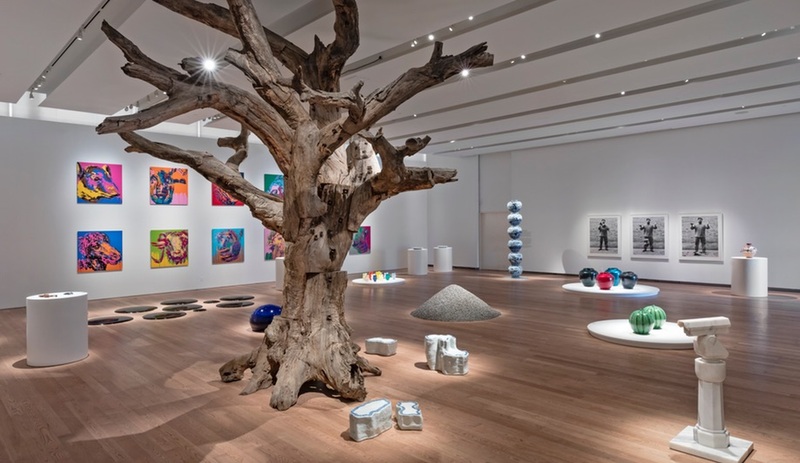 More than 200 works and objects highlight the role, importance and fascinating power of Earth’s satellite, from Galileo’s moon map to Norman Foster’s plans for 3D-printed Moon bases and Alicja Kwade’s massive boulder art. Renzo Piano is an understated starchitect. 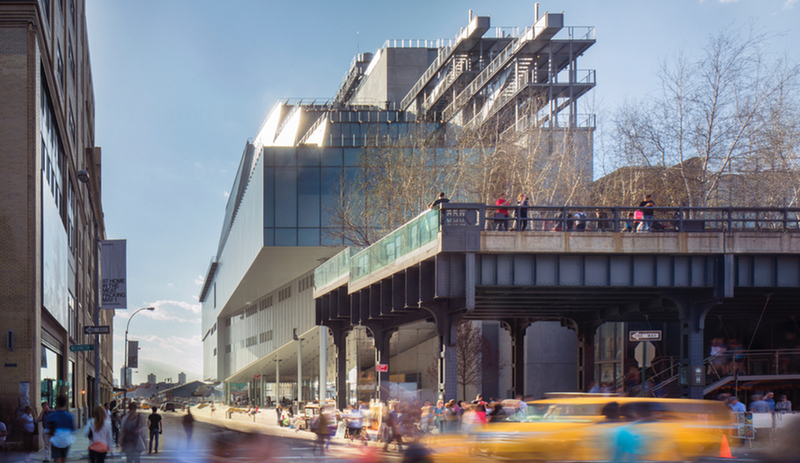 From the Pompidou Centre in Paris to New York’s Whitney Museum, he has changed how we think about buildings. And his devotion to his home city of Genoa – where he is redesigning a bridge in the devastating aftermath of its collapse – shows that he still knows where he came from. Focusing on a selection of key buildings through rarely seen drawings, models and signature full-scale maquettes, this retrospective will explore how the Renzo Piano Building Workshop designs buildings “piece by piece”, making deft use of form, material and engineering to achieve a precise and yet poetic elegance. It will follow Piano’s 50-year career, from the influence of his Genoese heritage and his rise to acclaim alongside friend and collaborator Richard Rogers, to current projects still in the making. The must-see documentary by Edward Burtynsky, Jennifer Baichwal and Nicholas de Pencier captures images mounds of elephant tusks burning in Kenya, mining operations in Russia and Germany that are transforming terrains into industrial wastelands. 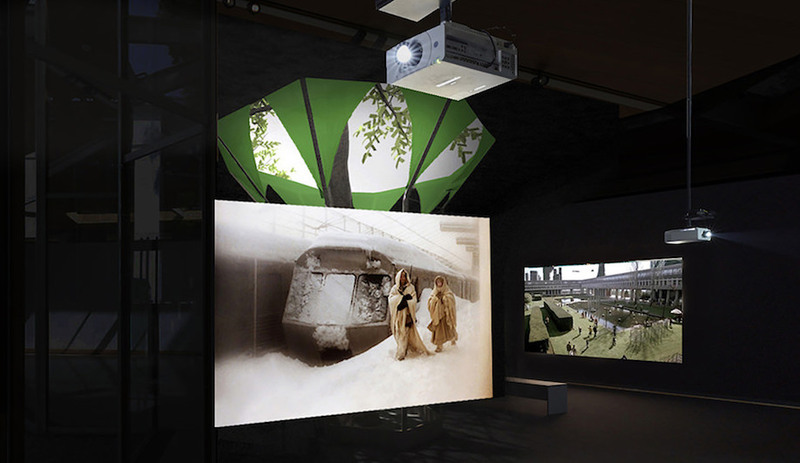 This exhibition at AGO features augmented reality installations and high-resolution murals that bring those scenes closer to viewers. 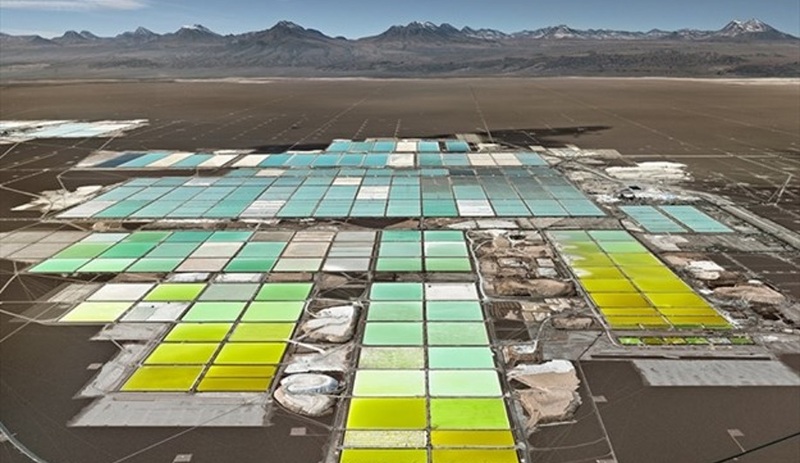 See our story on Anthropocene: The Human Epoch. 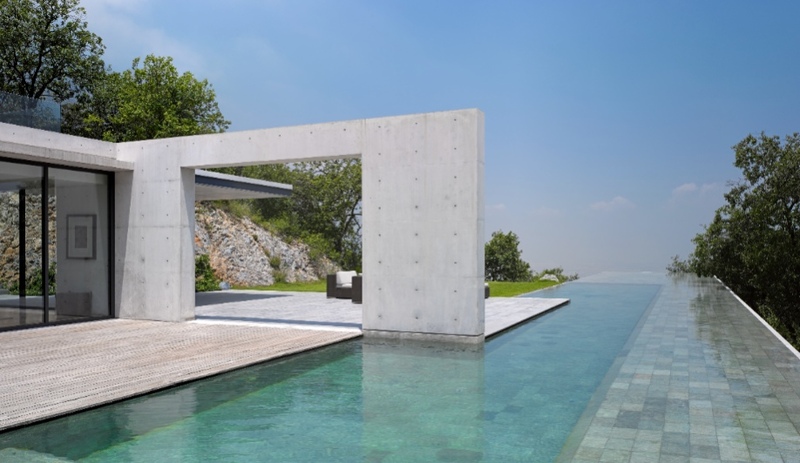 Ando is the Japanese master of concrete. The Centre Pompidou hosts this major retrospective this key figure in contemporary architecture and a winner of the prestigious Pritzker prize for architecture. Revolving around four main themes – the simplicity of space, the urban challenge, project genesis and dialogue with the past – the exhibition takes the visitor through the key principles behind Tadao Ando’s creations, such as his use of smooth concrete, the prominence given to simple geometric volumes, the incorporation of natural elements in his spatial arrangements and the importance he ascribes to the intensity of the physical experience generated by his architecture. We like Do Ho Suh. As the Frist notes, the South Korean artist creates astonishingly detailed and lyrical sculptural installations that alter perceptions of built environments and how the body relates to space. The centrepiece of this exhibition will be his Specimen Series, which explores the banal details of the domestic sphere, such as light switches, door handles, electric panels and appliances – in this case, taken from Suh’s living spaces and recreated in with his characteristic use of sheer fabric. By isolating these objects, Suh invites the viewer to reflect on their everyday interaction with the seemingly mundane. 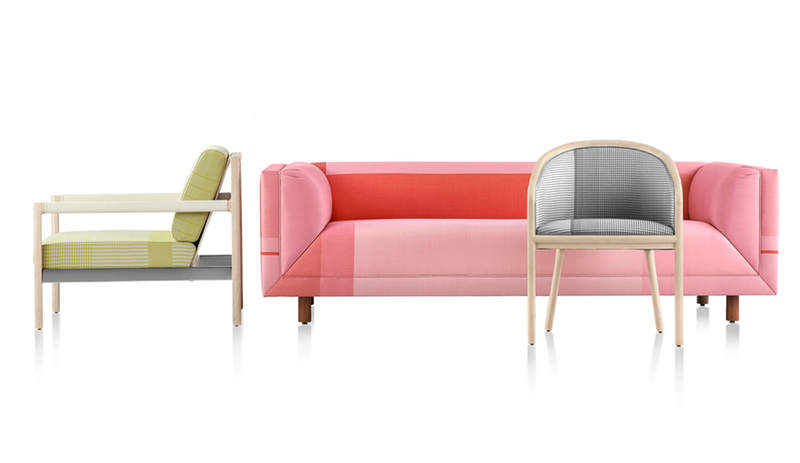 No furniture or product designer does colour as well as Dutch studio Scholten & Baijings. An interactive installation in the Cooper Hewitt’s Process Lab, Scholten & Baijings: Lessons from the Studio invites visitors to explore the experimental design process of the award-winning contemporary industrial design studio that was founded by Stefan Scholten and Carole Baijings and based in the Netherlands. Examples of the duo’s objects from the permanent collection and on loan are on view with commentary from the design team on the development of new ideas and how making their own colours and materials guides their process. Visitors are invited to touch some of the objects and even perform their own experiments with colour at two interactive stations. 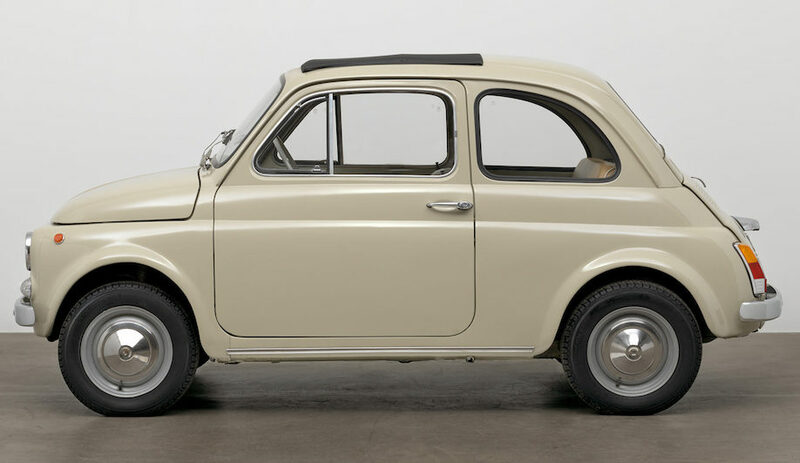 There are at least two stellar exhibitions to check out at London’s Design Museum. 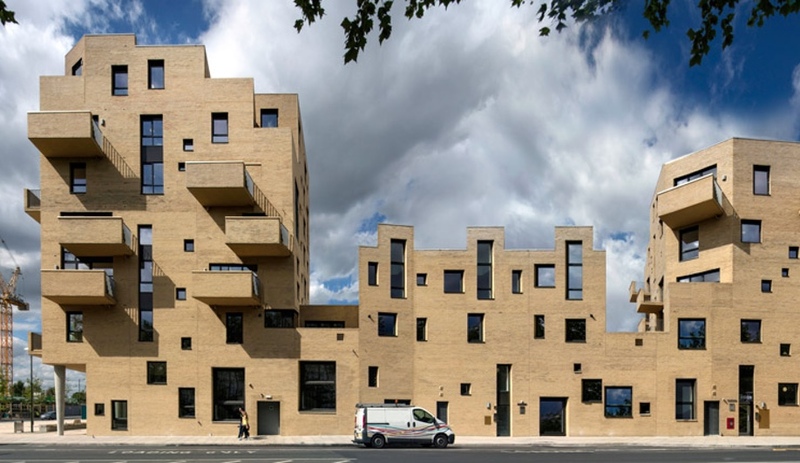 Ongoing into the new year, the first ever exhibition of the work of acclaimed British architect and urbanist Peter Barber explores the constraints and possibilities presented by London’s current housing crisis, and the role of architecture in creating a more humane city. The exhibition will include hand-made models, drawings and large-scale photographs, as well as a selection of Barber’s sketchbooks. 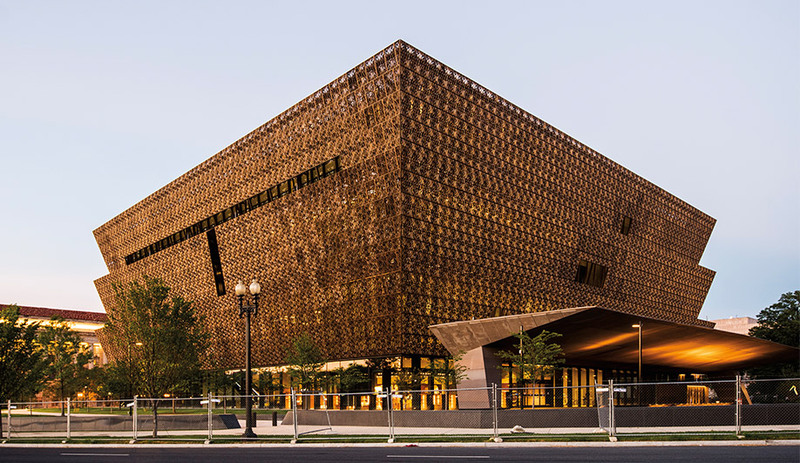 Opening early next year at Design Museum, David Adjaye: Making Memory (from February 2 to May 5, 2019) explores the role of monuments as a record of who we are – even as the monuments we are creating are changing. Making Memory focuses on seven of Adjaye’s buildings – including the Smithsonian National Museum of African American History and Culture in Washington D.C. and the National Cathedral of Ghana – to explore the role of monuments in his work, both as a design process and a way of creating memory. The projects also demonstrate how Adjaye uses architecture to reflect on history and memory, and to record human lives. Design Museum Holon presents this solo exhibition of the work of Dutch designer Maarten Baas, one of the most influential – and downright quirkiest – designers of our time. Since he burst onto the international scene in 2002, when he burned furniture he had purchased in a flea market and from IKEA, his theatrical, playful, and radical style has lingered between surrealism and primitivism, and zigzagged between design and art. Baas says he’s “an artist who uses design as a tool.” His work includes product design, unique pieces, installations, public sculptures, and interior design.